Mummy Of 3 Diaries: We had ourselves a Merry Little Christmas ..
We had ourselves a Merry Little Christmas .. 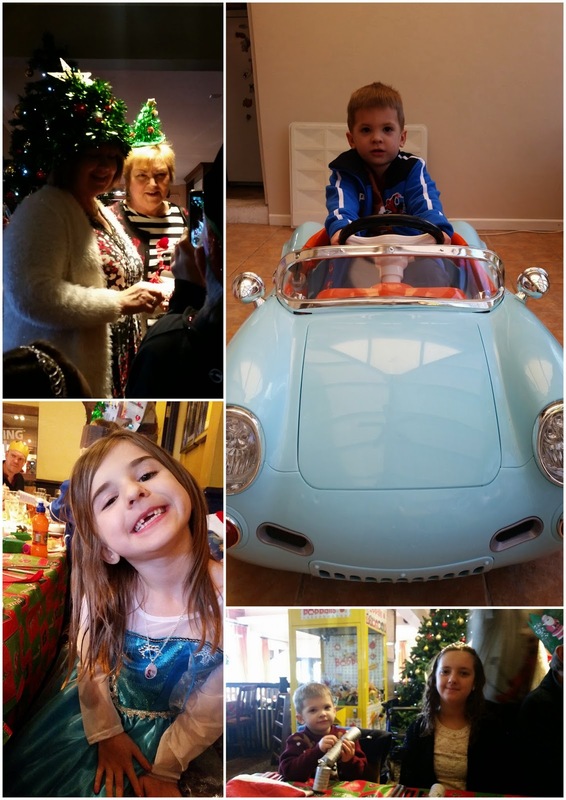 I'm sorry for the lack of posts this month but I always like to keep December blog free for family time. December is always such a busy month here, we have a birthday and Christmas to celebrate so there's always lots going on. 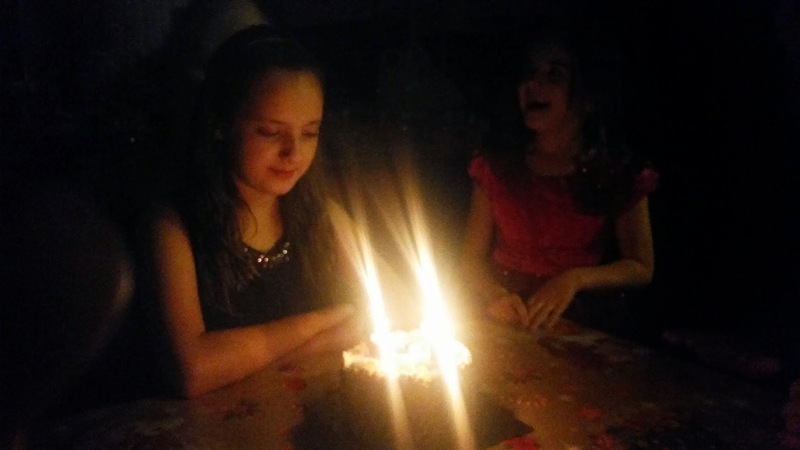 This year my eldest daughter Chloe turned 12, I have no idea how that happened. I still remember the day she was born like it was yesterday, it's crazy how fast time flies. Her birthday treat was a trip to the cinema with her friends (no adults allowed). Even though she's almost as tall as me now, she'll always be my little girl. I kinda wish she'd stop growing now as she's making me feel very small and very old - eek. 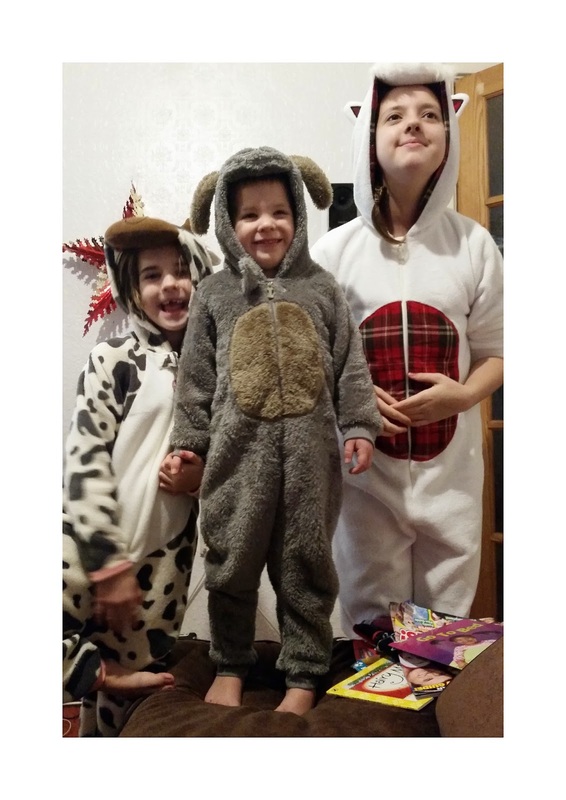 Christmas day this year was a celebration for our family as last year on Boxing Day our whole world fell apart when we received terrible news that a family member had been diagnosed with a form of terminal cancer. It's been a long year for all of us, we never thought she would see another Christmas. After seeking a second opinion and going private to see a specialist. After months of scans, tests, Chemotherapy and life saving surgery we finally got the news we were only dreaming of hearing. She had beaten Cancer and survived the year. We're still not sure it's 100% gone but we're much happier now. Our Christmas started around 8am with the kids waking us up ready to go downstairs and see if Santa had been. We opened our presents together, which is always my favourite part of the day. The look of happiness and sounds of excitement always make my day. Once our gifts were opened and breakfast was eaten, it was time to get dressed and set off for visit number 1 to my Mum and Dads house. We always visit my parents on Christmas morning so we can exchange gifts and hugs and smile once again. My parents spoil my children each year but this year they really outdid themselves. There was toys and clothes and gifts everywhere, they really are amazing people but I think that next year I will be imposing a 3 gift rule so we don't end up with so many toys to take home. Visit number 2 was our final stop, this year we were going out for dinner, which was a first for our family but with 17 of us coming for dinner it was the easiest option and also meant no washing up. Having everyone together around the table was wonderful, to me that was what Christmas should be all about. Family laughing and smiling, talking and singing. Everyone was so happy that we had made it another year but we raised a glass for those who hadn't. The food was great but the company was better! Christmas Day wouldn't be Christmas without my family. Young and old, my family are what our Christmas is all about. We many not have done anything extraordinary or out of this world but to me we had ourselves a Merry Little Christmas and that's all I could have ever wished for. I hope YOU had yourself a merry little Christmas too. Looks / sounds like you had an amazing christmas! !